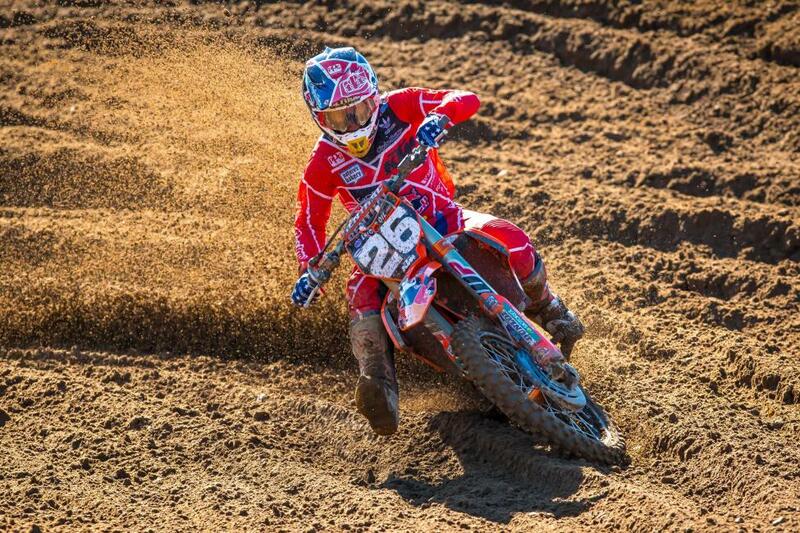 Marvin Musquin captured his second straight overall victory (2-1) and took possession of the red plate. 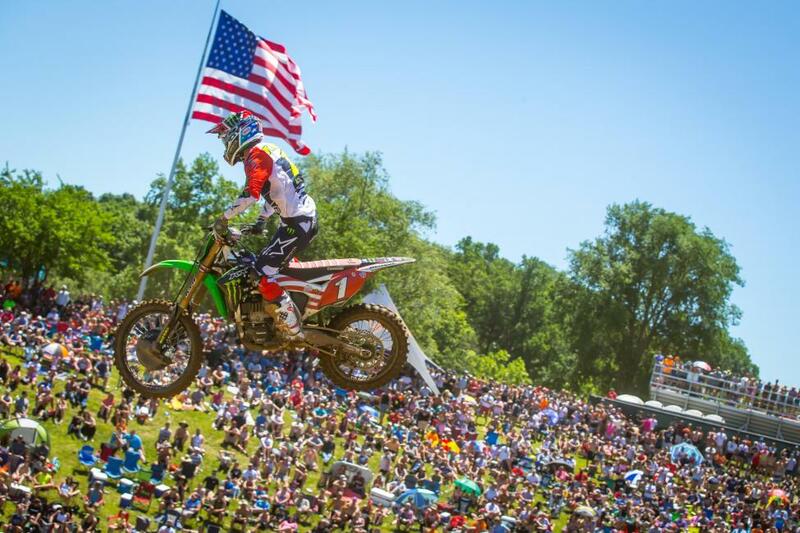 Ken Roczen emerged with the first moto victory and finished second overall (1-3). 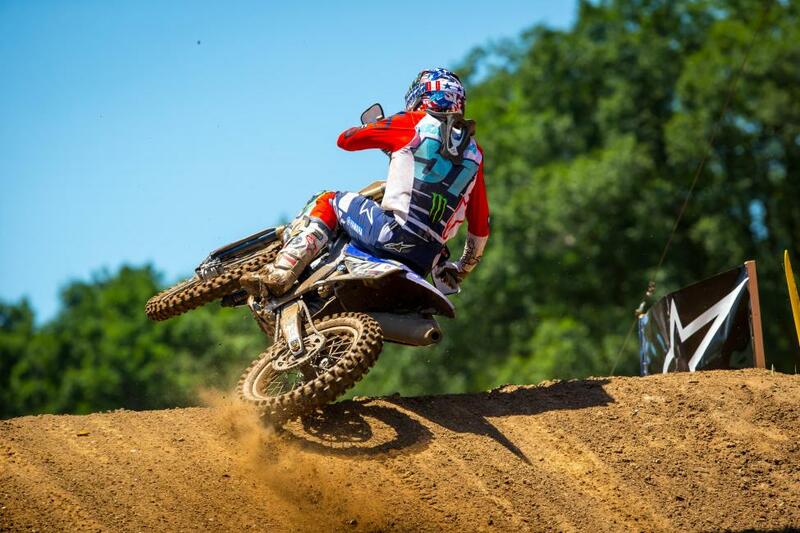 Justin Barcia’s riding was impressive all day as he netted 4-2 moto scores for third overall. 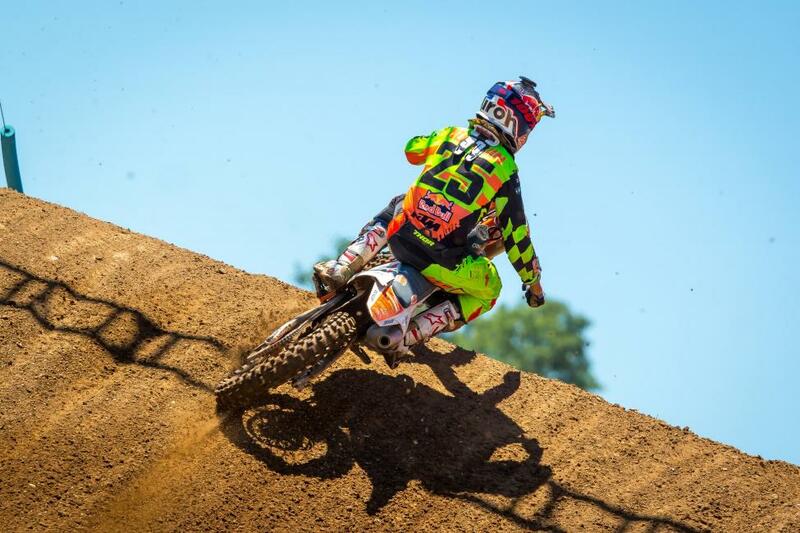 Eli Tomac finished 15th overall (36-9) and now trails Marvin Musquin by three points in the championship point standings. 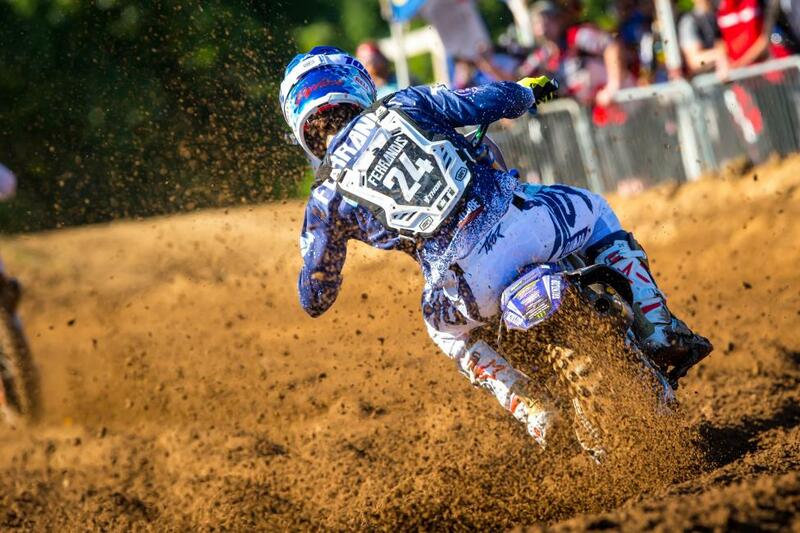 Aaron Plessinger swept both motos to take his third victory of the season. Alex Martin battled to second overall on the day (4-3) and maintains second in the championship. 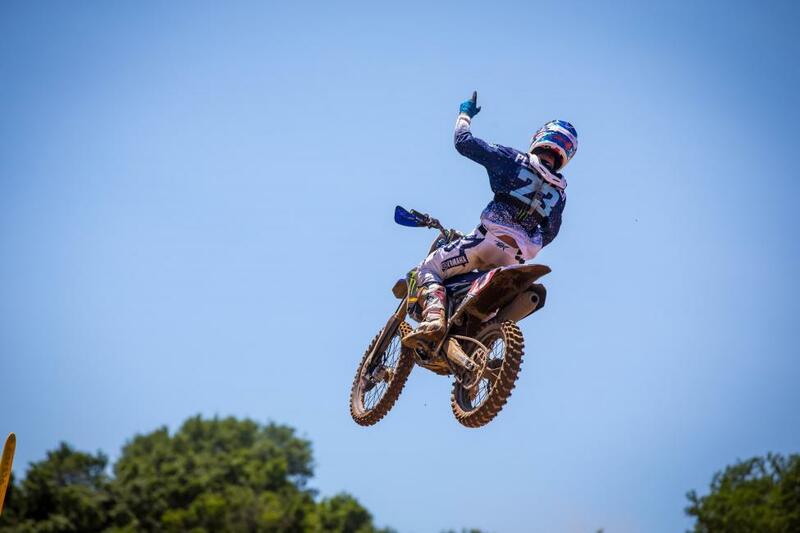 The strong riding continued for Dylan Ferrandis as he finished third overall (3-4). Youthstream is set and ready to race, MXGP 2015!